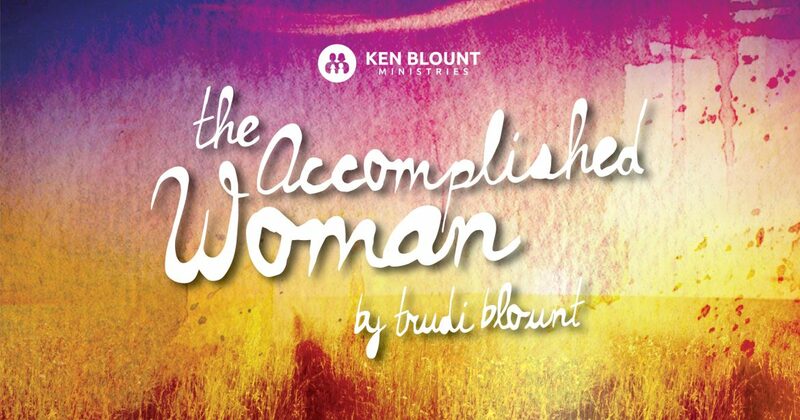 The “Accomplished Woman” tells the truth. A man needs his wife to tell him the truth. Her point of view is very important to him. He may not always like it, but if it’s done with love and respect, he will trust her in the end. When Adam was alone in the garden, God declared that his being alone was not a good thing. The King James tells us God said “I will make him an helpmeet.” Notice the word is not helpmate. It is “helpmeet.” When the meaning of this word is understood from the Hebrew language it is very revealing about the role of a wife, as God designed it to be. The word help is the word ezer in Hebrew and it means ally or lifesaver. Ezer is only used 20 other time in the Bible and in every instance it is used to describe God Himself and his desire to use his power to aid and help people. 2 My help (ezer) comes from the Lord, Who made heaven and earth. Often it is the wife’s responsibility to give another opinion to her husband and keep him from acting rashly, or to find common ground by questioning, critiquing and discussing things with him. A good illustration is to look at the dynamic of how an airplane is able to fly. In order to defy gravity an airplane has to fly AGAINST the wind to take off and to land. The force of the plane AGAINST the wind causes it to lift off the ground. This is called the law of lift. Many times in our life, Ken and I have had differing opinions concerning decisions we needed to make. There were times that we would discuss a particular situation in detail and maybe still not agree. But my view gave him another opinion, or we could say a more panoramic range of vision of the situation. This armed him with more information before making the final call. It would be like putting a telescope on something to see things in more detail than you could with the naked eye. 1. The husband needs to listen to his wife and value the gifts she brings to him with her perspectives and views. 2. The wife should approach her husband respectfully. 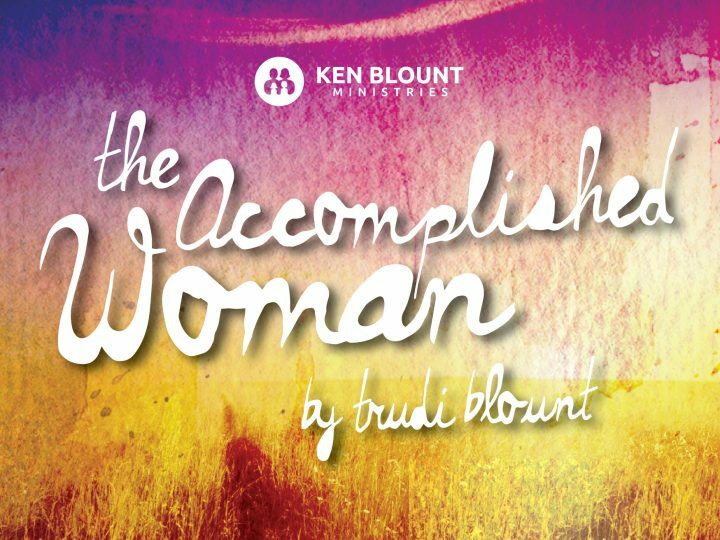 The “Accomplished Woman” is a helper that is honest and truthful with her opinions. Her advice will lift her husband to a higher level because it allows him to see things from another perspective.